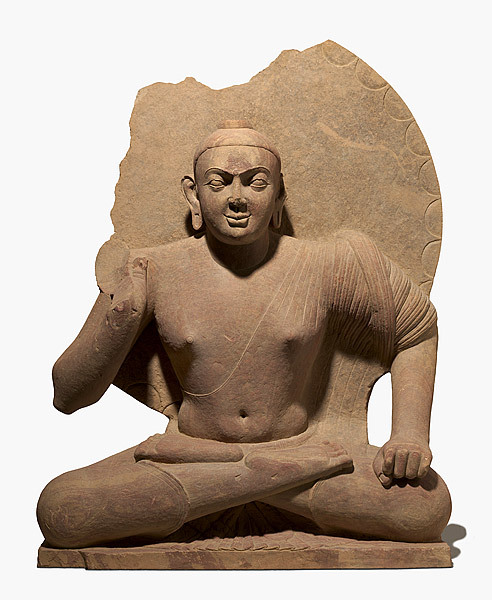 The National Gallery of Australia announced Thursday that its prized second century Seated Buddha would be “donated” to India after the museum struck a deal for its return with Nancy Wiener, the New York gallery owner who sold the statue. Under the deal, Wiener will reimburse the NGA the $1.080 million paid for the statue in 2007 and arrange for its return to India, the museum said in a statement. The arrangement marks a rare case of a museum making good on a dealer’s good title guarantee at the time of sale. I first raised questions about the Buddha in 2012, after an anonymous source contacted me suggesting the statue’s ownership history had been falsified. After the NGA released documents supporting that claim, the museum contacted the expert who had authenticated the sculpture, Donald Stadtner. 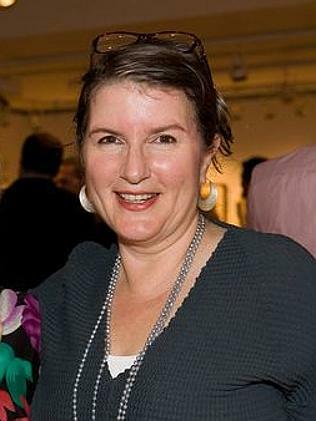 Stadtner raised further questions about the sculpture’s origins, claiming in an email to museum officials that British collector Douglas Latchford had boasted in a meeting that he had “found Nancy a provenance” for a related Kushan Buddha that Wiener sold to Singapore’s Asian Civilizations Museum. Through his attorneys, Latchford has denied ever meeting Stadtner. The Buddha’s return sets a new standard for Australian museums that goes far beyond any reforms adopted in the United States. Guidelines adopted by Australian museums in the wake of the Subhash Kapoor scandal require objects to have valid export licenses from their country of origin. 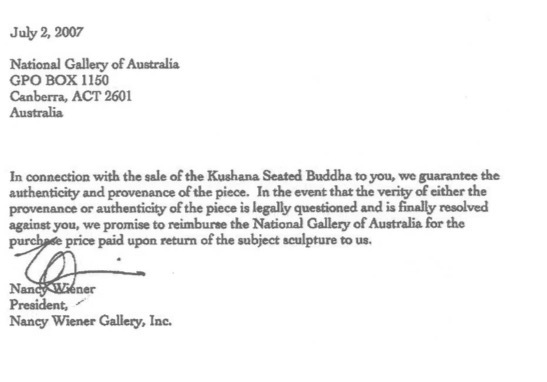 If that standard is applied retroactively, as it has been in the case of the Kushan Buddha, many more objects in Australian museums are likely to be sent home. This entry was posted in Uncategorized and tagged Donald Stadtner, Douglas Latchford, Kushan Buddha, Nancy Wiener, National Gallery of Australia. Bookmark the permalink. Nancy Wiener is immoral and I hope the embarrassment continues for her. There should be well deserved satisfaction for all who brought this to correct conclusion.